Israeli leaders reacted with anger and scorn to Palestinian Authority President Mahmoud Abbas’s address to the UN General Assembly on Friday, with one official from Prime Minister Benjamin Netanyahu’s office accusing Abbas of incitement. In his address, Abbas accused Israel of committing genocide in its recent conflict with terrorist groups in the Gaza Strip — calling 2014 “a year of a new war of genocide perpetrated against the Palestinian people” — and said that Israel was not interested in living in peace with its Palestinian neighbors. 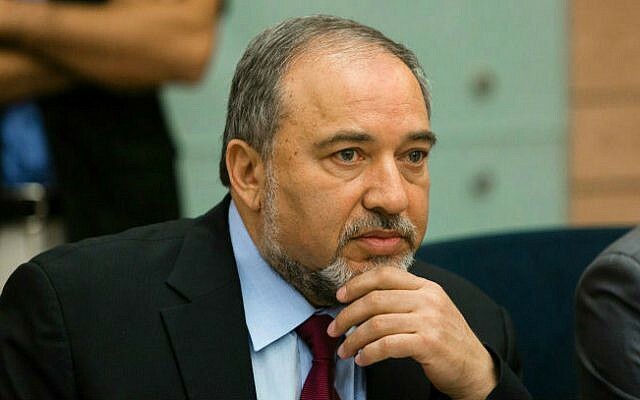 Israeli Foreign Minister Avigdor Liberman said in a statement shortly after Abbas’s speech that the PA president demonstrated that “he doesn’t want to be, and cannot be, a partner for a logical diplomatic resolution. “It’s no coincidence that he joined a [national consensus] government with Hamas,” the foreign minister added. “Abbas complements Hamas when he deals with diplomatic terrorism and slanders Israel with false accusations. “As long as he’s chairman of the Palestinian Authority, he will continue the conflict. 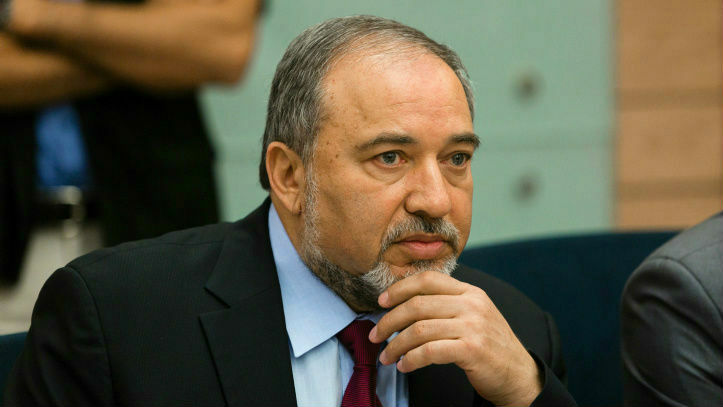 He is the continuation of [late Palestinian leader Yasser] Arafat through different means,” continued Liberman.